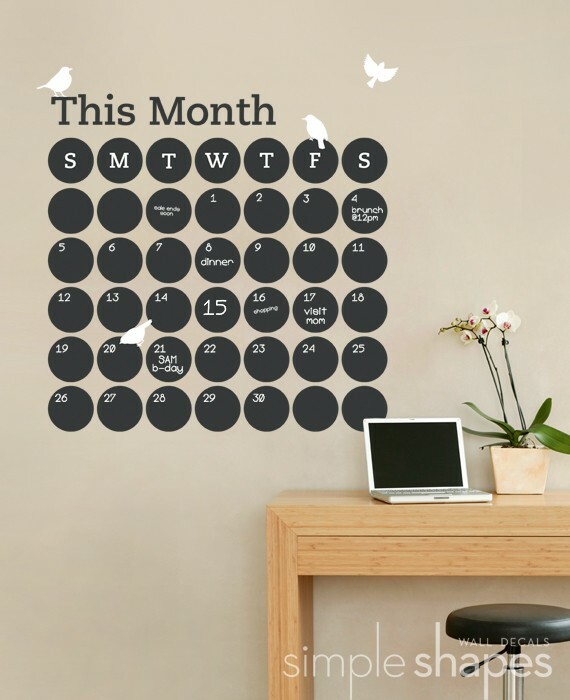 It's that time again.....Time to start the New Year fresh with a fun new calendar. 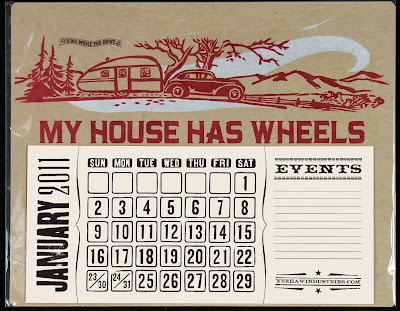 I usually get halfway through January before I figure out that I need a calendar, so this is planning ahead for me. I have found a few fun ones that I thought I would pass along. 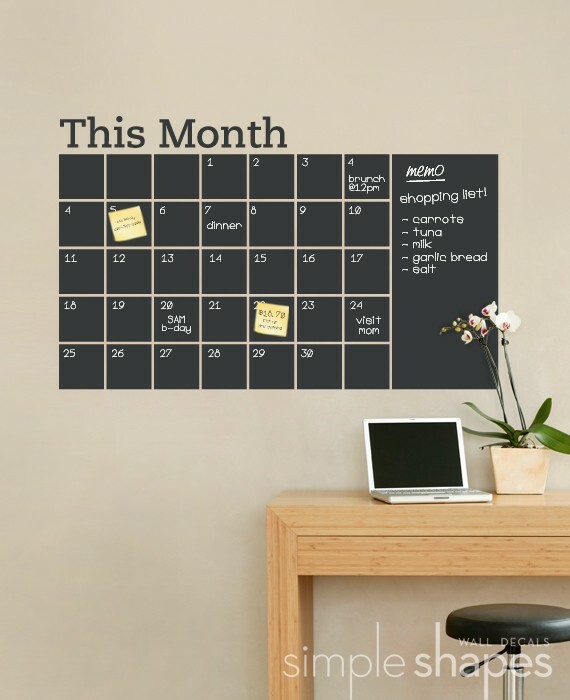 This calendar I actually saw in Anthropologie a couple of years ago. 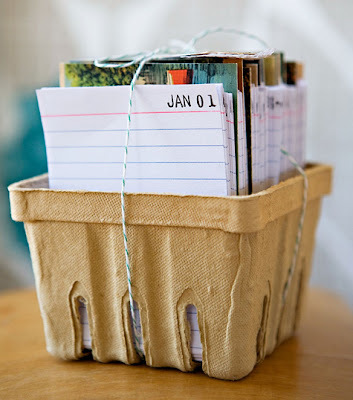 I still love how a simple block of wood is the stand for the calendar cards and a pencil. I think great inspiration if you are so inclined to make your own. Love the concept of this calendar which is really more like a journal. 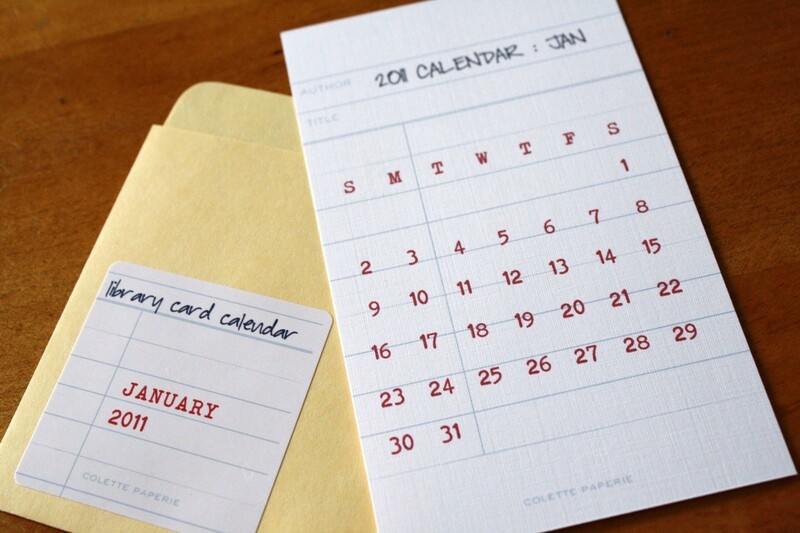 An index card for everyday of the year is divided by postcards for each month. Everyday you are to write something that happened that day. This is repeated each year. So fun and interesting after the first year so see what you had done on the same day in previous years. 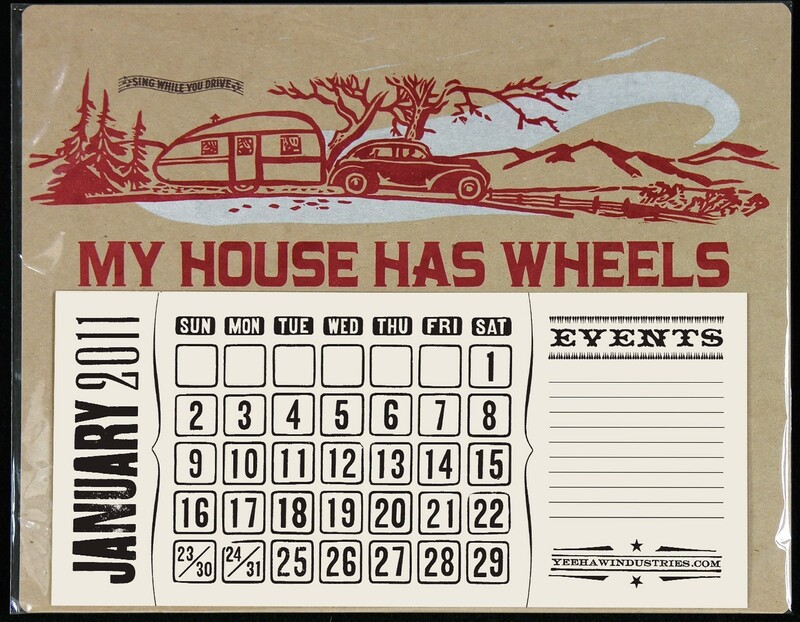 Last year we made this desktop calendar as our make and take at the 7gypsies booth at CHA. 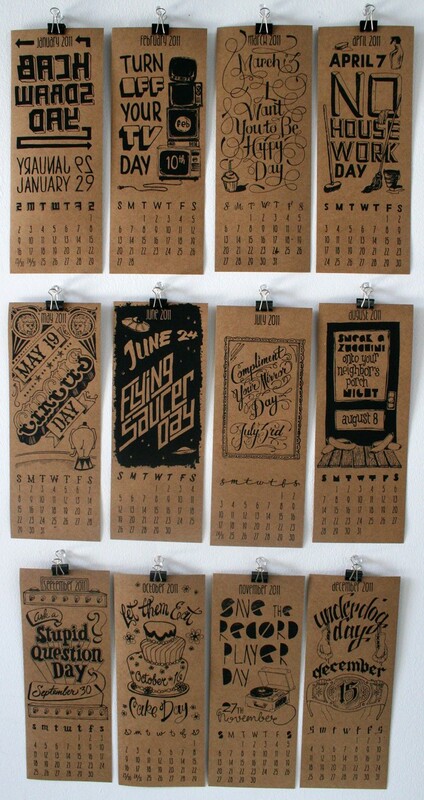 For those of you that don't get to attend CHA we thought you might enjoy making this fun calendar. Email us at contact@2gypsygirls.com to get your calendar pages. Copy onto creme colored cardstock. Cut apart leaving leaving 1/4" around bottom and sides and 3/8" edge on top. 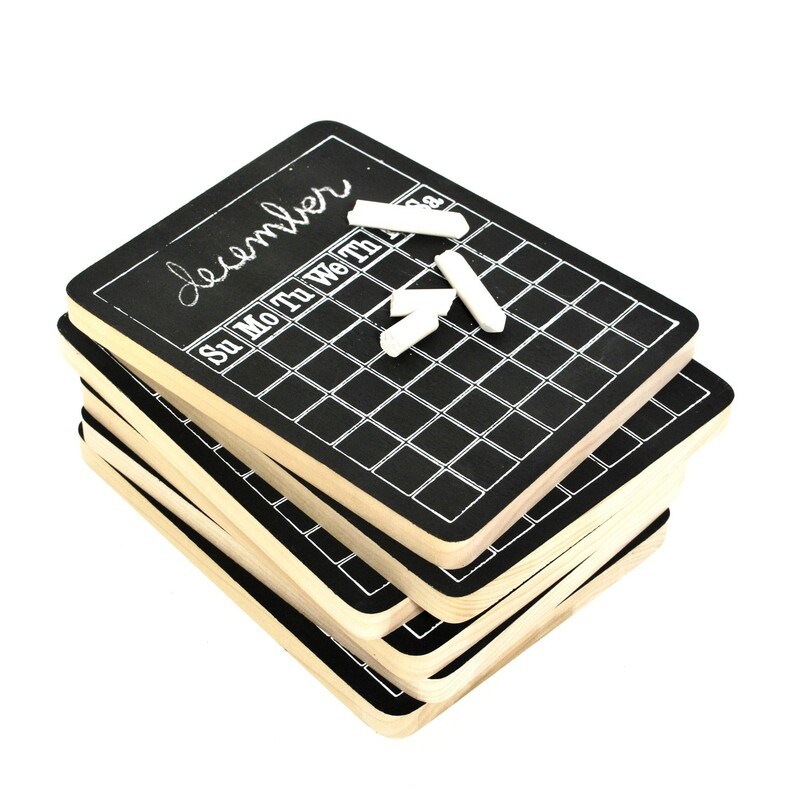 Thoroughly cover the backs of the autograph book covers with glue stick and attach diagram paper. Glue 1” square piece of book board behind the center of the large A on back side of front cover. With your thumb push tack into front cover in the center of the large “A”. Lightly hammer tack 3 times until it starts to go through second board. NOTE: If tack doesn’t stay, pull tack out and put a dot of glue in hole and reinsert tack. Let dry. Punch center top of both front and back pieces making sure the cover is pushed all the way to the back of binderie punch. 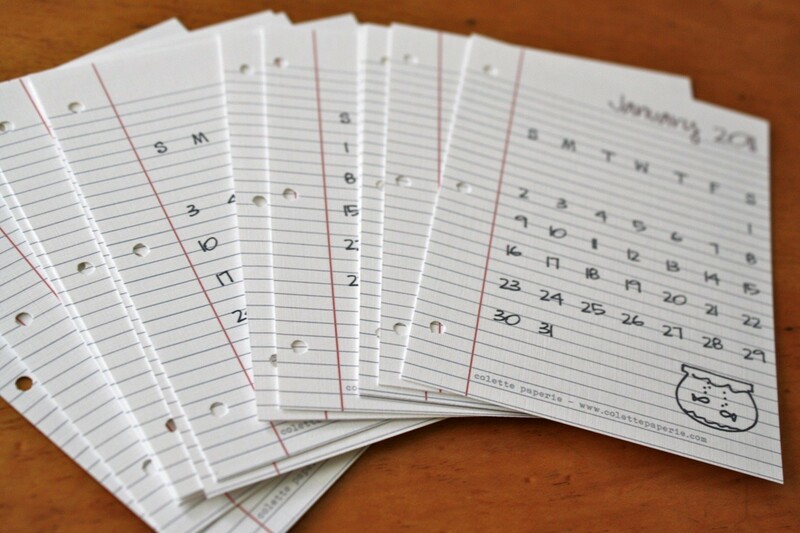 Punch hole in center of calendar cards approximately 3/8" from top edge. 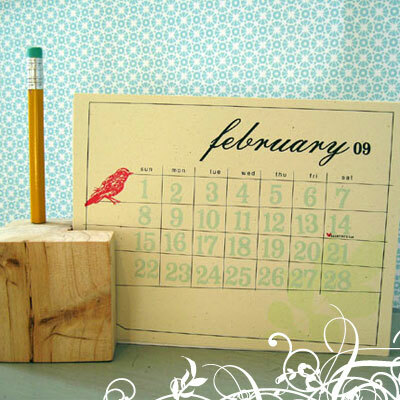 Stamp the calendar pages with the clock face from the Venice clear stamp. 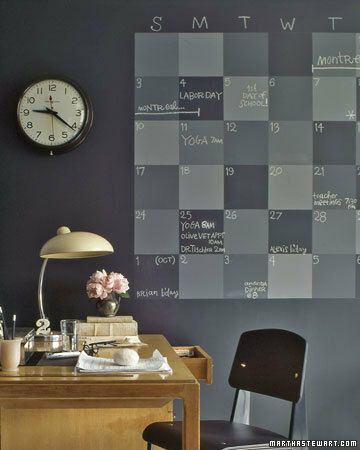 Stamp the clock face a couple of times on each page with the image going off the page. Tie ribbon from back to front in a bow to hold boards together (back pictured). Take at least five links off of the end of the chain dangle and reattach link to the top ring so you have 2 chains dangling. Attach arrow photo turn and round photo turn dangles to chain with needle nose pliers. With clasp attach dangles to ribbon at bow. It is such a special treat when the wrapping of a gift is half the fun of receiving the gift. I got this little treasure from my good friend Paula a few days before Christmas. I enjoyed the wrapping so much it sat on my desk for several days before I opened it. This darling pin cushion is made from a vintage tart tin and hand dyed wool.....again, it will sit on my desk so I can enjoy it. I know Christmas is over, but we had a couple more completed advent calendars sent to us this week. This one is from our friend Joy from Florida. Her husband made her a frame to protect the edges of the board. Don't you love that? Joy also used pictures of her father (tag 23) and herself (tag 19). Thanks for sharing Joy! It looks fabulous. 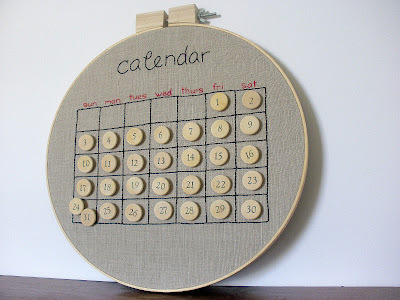 and from Giovana in Brazil...she writes, "I simply loved the Advent Calendar from last year, and when I saw you were making a new version of it this year I decided to make one, using my own stash". 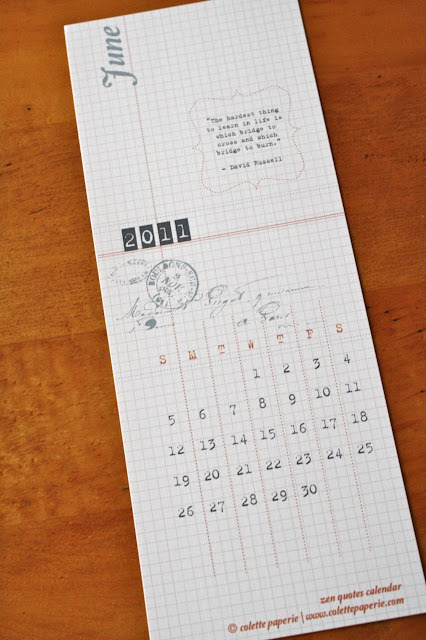 Well, we think you have done a great job Giovana using what you have to create the best of both years calendars! It always amazes me that this little blog can give inspiration to people in such far away places. So THANKS to all the ladies who have sent in pictures! So all that is left to do is say, "Merry Christmas"
Thanks for making this year such a great one! We have been collecting the photos you have sent us over the past month to show what everyone has been working on...the advent calendar! We love that you didn't need a kit if you wanted to do your own thing (Kathryn and Paulette, we want to see a picture) and if the size didn't work for you, you adapted in very creative ways. Here's a look at what YOU came up with! 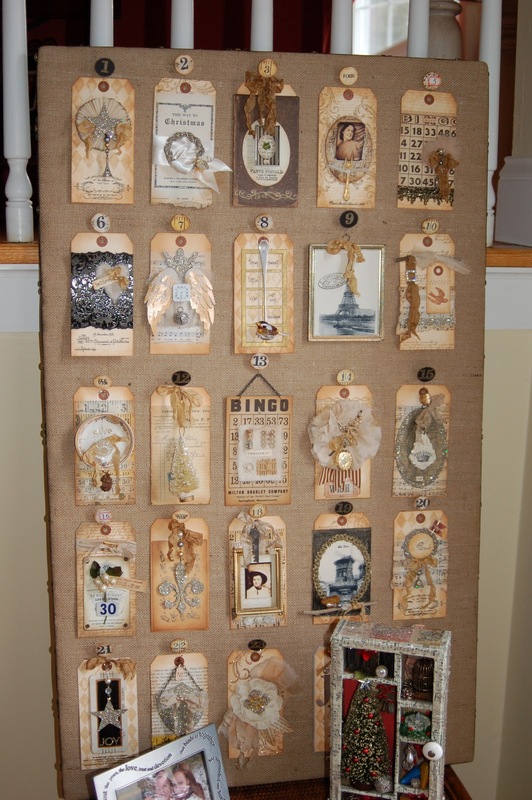 Advent Calendar from Jane in North Carolina. I love it! Can you see how she translated the ideas and then put her own spin on it... just using the instruction CD. So very creative...in fact just perfect. And she finished before December 1st!! Advent Calendar from Gwen, right here in CA. Doesn't look great? Fabulous job Gwen!! It goes with her decor too, now that's a plus. I think I would want to go to a Christmas party at Gwen's house, it looks fabulous too! This one belongs to Heidi all the way across the country in Connecticut. 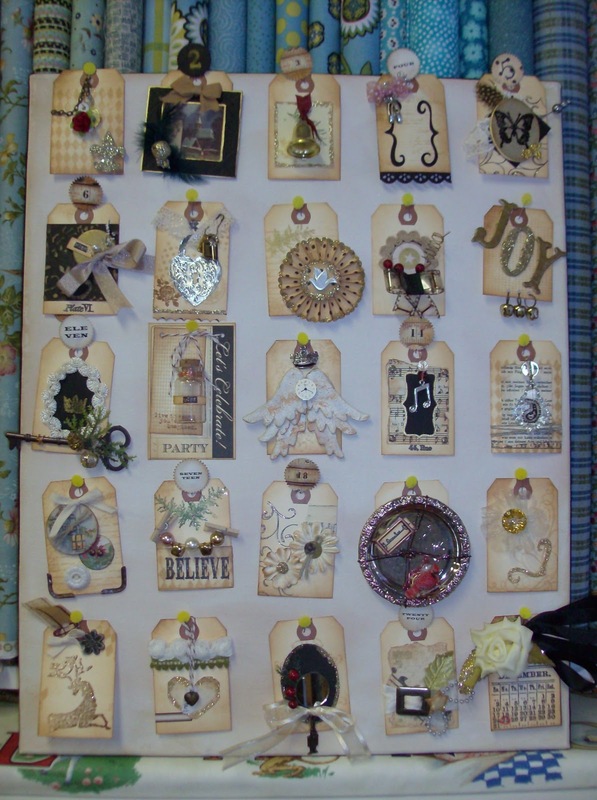 She did a great job (and I love the Tim Holtz project right in front!) Thanks Heidi! We can always count on you! Here's one from my good friend Pam (way up in Saskatchewan, Canada). Deb and I met Pam and her sister Barbara about 5 years ago at a show in Edmonton...and man is she one fast scrapper! 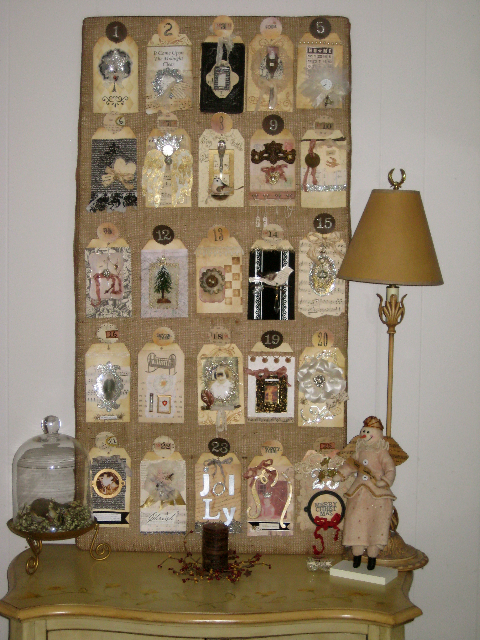 Pam made a miniature version of the advent cutting down the tags for an overall smaller scale. I like that I can see some of the original tags even though she used what she had on hand. I also had my sister in Texas send me these pictures of certain tags from her advent since she used photos of her husband and herself when they were kids. I really loved this idea! My brother in-law wearing an Indian costume. Just because the photo is not Christmas related doesn't mean you can't use it. My sister and brother in front of the tree...look at all that tinsel! Do you like that Christmas tree? The story goes, it was in my brothers classroom and when it was time for Christmas break he brought it home. My mother put it up and decorated it as best she could. What a great mom she was! And look at this...An advent tree! This is from Connie F. in the Bay area. Her sister Frances came up with the idea to put the tags on a tree and look how stunning it turned out! Just FABULOUS! 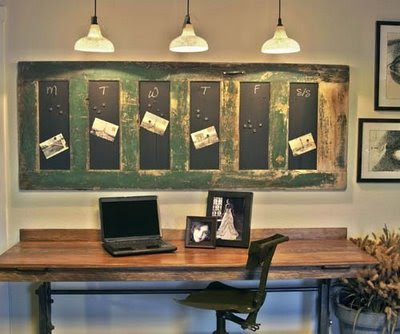 And from our good friend Miss Sande Krieger...she has so many windows in her house there wasn't a "place" for the big board. So she used a 7gypsies Photo Display Stand and clipped the tags to it. This way she could pick her favorite tags from the group she made in the Advent class. What a great day that was! Be sure to click on Sande's name up above to see her Christmas decor (her house is as fabulous as it looks, I've been there). How about the spool kit that Deb did! I loved it too. This photo is from Vicki...I am not sure if you can tell but she added her own stamps in red (around the 25) and glitter around the square that says Wanted: Elves will train. Love the little extra details Vicki! Do you remember this from last year? I can't remember what we called it...Maybe Countdown to Christmas? 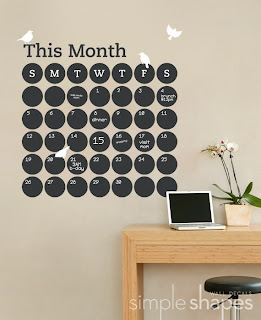 Anyway, our good friend Deborah K contacted us the first of Nov for the PDF files and made one up for December. Don't you love it?...she had some real lead crystals in her stash and added them to the bottom. Oh, you could also use this technique for this project if you didn't have lead crystal...I just can't get enough of that ink. If you missed this project from last year you can read about it here and if you want the files just send an email. Now it's one more trip to the post office with Vintage Village kits and back to baking and wrapping presents and cleaning up the baking and cooking dinner for 6 or 8 tonight...I am tired already! After waiting almost 3 weeks, the trees for the village kits were finally delivered today, albeit in a very soggy box, but they arrived nonetheless. So for all who missed out on the village kits and wanted one, the last and final batch are back in the ETSY shop. I had a few ideas for wrapping and started with a button idea. One thing led to another, and by the time I got out of the button box, I was done.....SO, this post is all about what you can do with all those buttons you have been collecting and saving. Box #1 - All you need is a handful of 4-hole buttons and waxed linen. Start with two pieces of waxed linen that will wrap around your box. I loved that the 4 holes allowed for 2 strings to wrap around the box. Note that a couple of the buttons have another button on top. Use a bit of ribbon to attach one of the tags that we made in previous post. Box #2 - Make a pillow box like those in previous post. 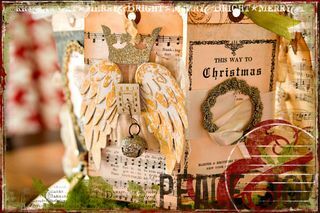 This one is made with chipboard and stamped with 7gypsies Avignon stamp. Use white waxed linen to string 2-hole buttons together. Include "believe" tag on string. Tie onto box with tulle. Box #3 - If you have an old chipboard box, use it to wrap a gift for someone who will appreciate it....love the printing on it (wish I could find a load of these somewhere! )...one big button and some bakery twine is all it needs. Box #4 - This was so fun to make....Tie package with creme tulle and vintage lace. I started with 2 pieces of fine gauge wire. Small buttons were attached every inch or so down the wire, except for the center section I left a larger gap were you will be twisting it into the bow. 4 hole buttons I just sent the wire through one hole and twisted the wire around the outside edge of the button. 2 hole button run the wire in one hole and out the other. I left enough room between some of the buttons to wrap the wire around a knitting needle, so it looks "springy". Simply twist the 2 wire pieces with buttons around the bow to attach....that's it, so easy! Okay, the last one I think Paula posted before when I gave her this gift. I thought it was appropriate to show with the other button ideas since it obviously falls into that category. Start with a kraft colored box...Can you tell that I love wrapping with kraft boxes? 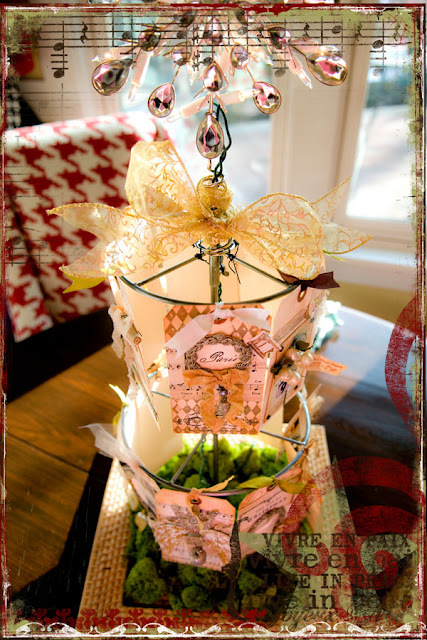 Use some ephemera and some 7gypsies paper tape to make a little collage on the front of the box. Use a card with an appropriate verse or postcard that ties everything together with a good sentiment. I love that the card was signed....I have a friend that we have exchanged vintage cards in the past, my favorite is when the card has been previously used and signed, she just adds "and Diana" next to the persons name....love that! Attach something 3-D, I had this cute little leather address book that I opened and stamped on. I applied eyelets in the lid and tied the book down with ribbon. Tie the box together with fat string and have the ends come out through the button holes. Now it's your turn...we would love to see what you come up with. Have a great Christmas....and happy wrapping! !